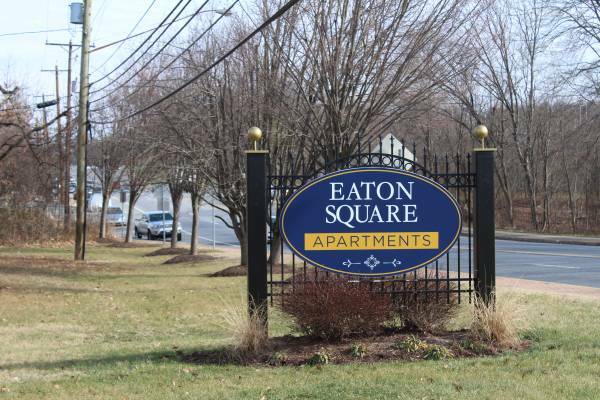 Eaton Square is uniquely situated in Hyattsville, Maryland just 15 minutes away from the excitement of Washington, DC. 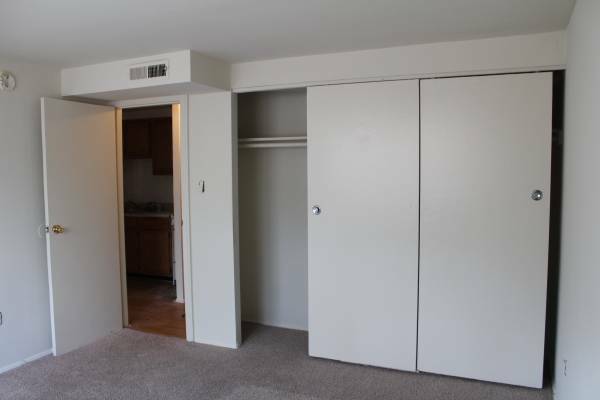 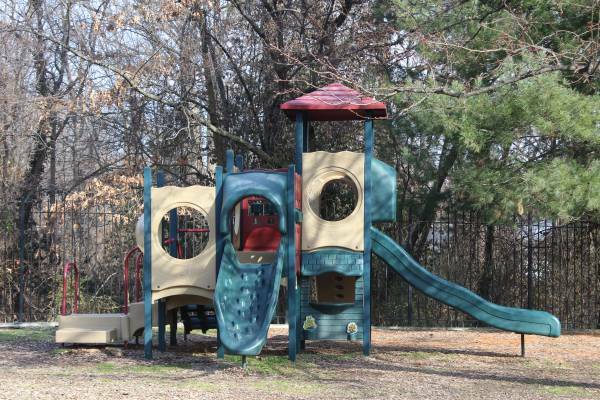 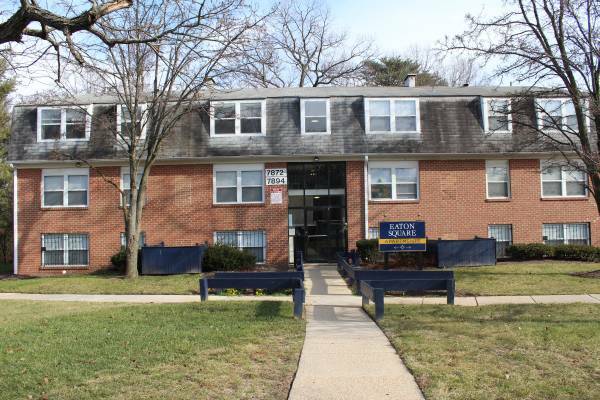 The property is across the street from the Prince Georges Sportsplex, minutes to NSA, Ft. Meade, Goddard Space Flight Center, University of Maryland, PG County Community Colleges, University of Maryland University College, Woodmore Town Center, Wegmans, and Costco. 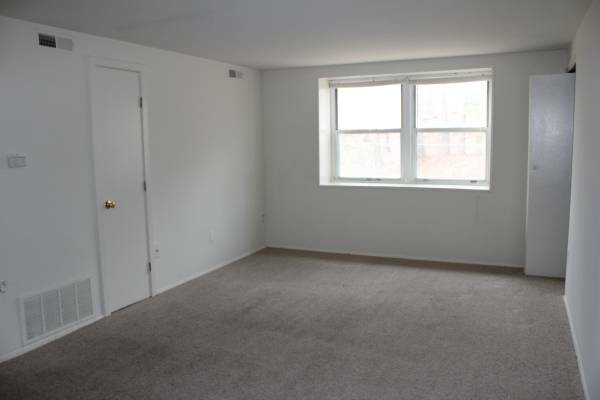 Our location allows for easy access to I-295, I-495, I-95, BW Parkway and many other routes within the Prince Georges County highway system.